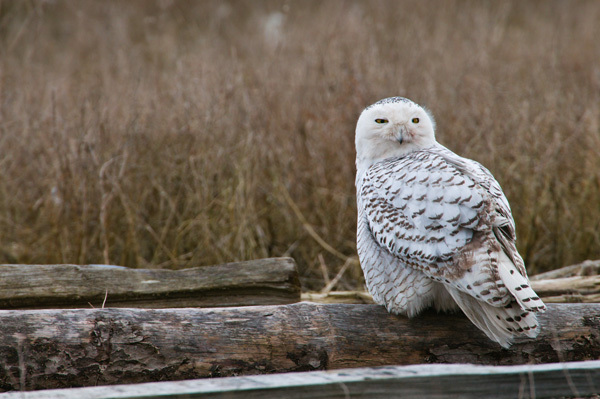 This past weekend I made my way over to Vancouver to check out the Snowy Owls that have been spending the winter in the area. 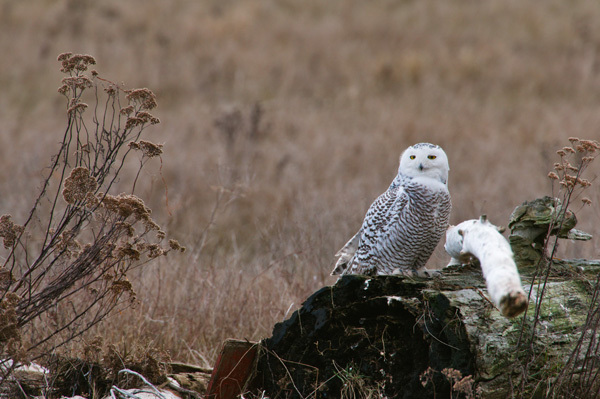 It has always been a dream of mine to see snowy owls, but had been putting it off due to the large crowds that had been gathering but finally made the decision to brave them. Seeing the owls was amazing but the crowds where worse than I could have imagined. 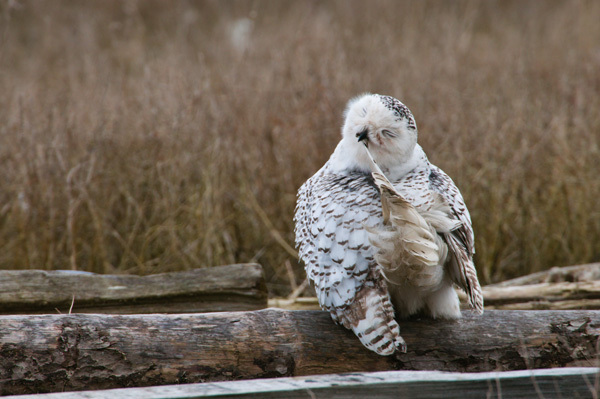 It was depressing to see people making their way past the signs that clearly said to not approach the owls in order to “get the shot”. Beside this I was glad to see the birds even if I didn’t get the photo I was hoping to get.